Boulder isn’t new to the whole clean eating scene. If anything, Boulder paved that trail long before items got their own “gluten-free” and “sugar-free” marks next to calorie counts right there by every dish on the menu. 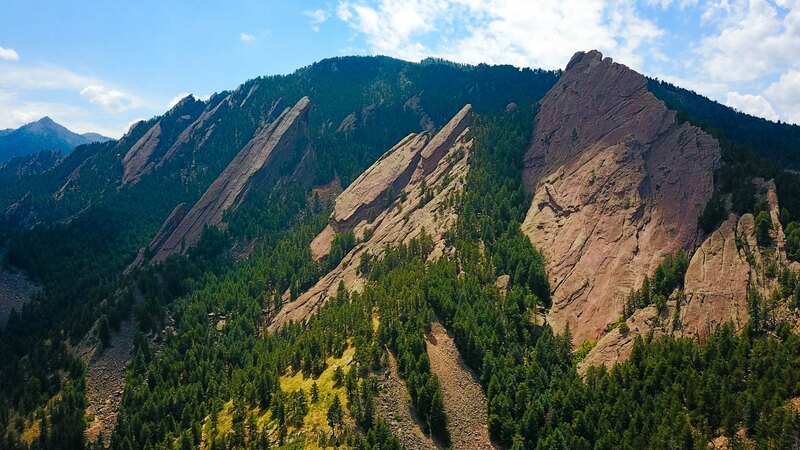 We understand “healthy” means different things to everyone, but no matter how you define it, Boulder has something to satisfy. 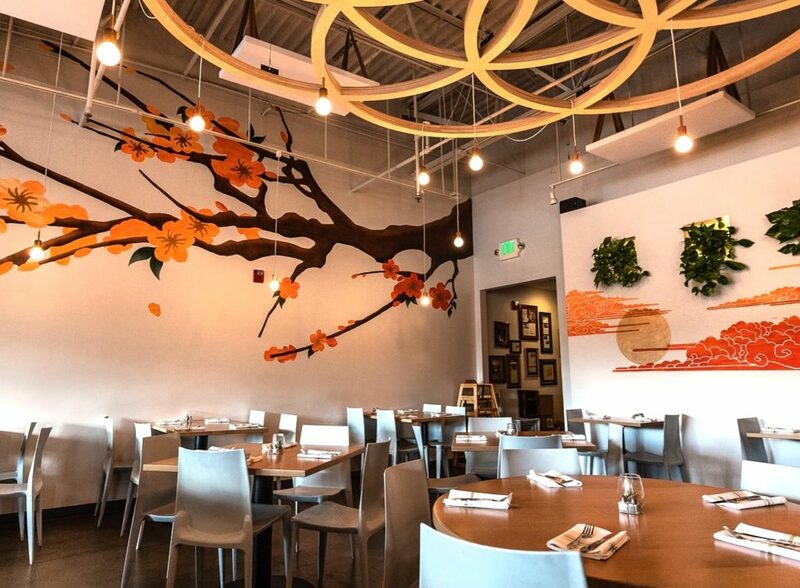 With restaurants for the vegan and vegetarian, the gluten-free or paleo diner, and the friend you’re dragging along with no dietary restrictions, the Boulder dining scene is full of options for any time of day and any type of diet. The “righteous eats” at Fresh Thymes are packed to the brim with goodness. Whether you need a carry-out meal, a quick snack, or a sit-down meal — Fresh Thymes has it all ready to go. Want to take a cooking class? They’ve got it. Need a caterer? They’ve got that, too. With gluten-free, grain-free, vegetarian, paleo, and vegan options, Fresh Thymes has options for every healthy lifestyle on the map. Most locals have heard of the St. Julien. You know, that fancy hotel just off of Pearl St. But have you heard of Jill’s? Even if you have, you might not know that they have entirely vegan options on what is, essentially, a secret menu. So, next time you’re at the bar at the St. Julien and aren’t digging the bar food, give the vegan dishes a try! Plus, they’ve introduced Vegan Friday. From 11:30am to 1pm, enjoy an abundance of vegan dishes during their usual lunch buffet hours. 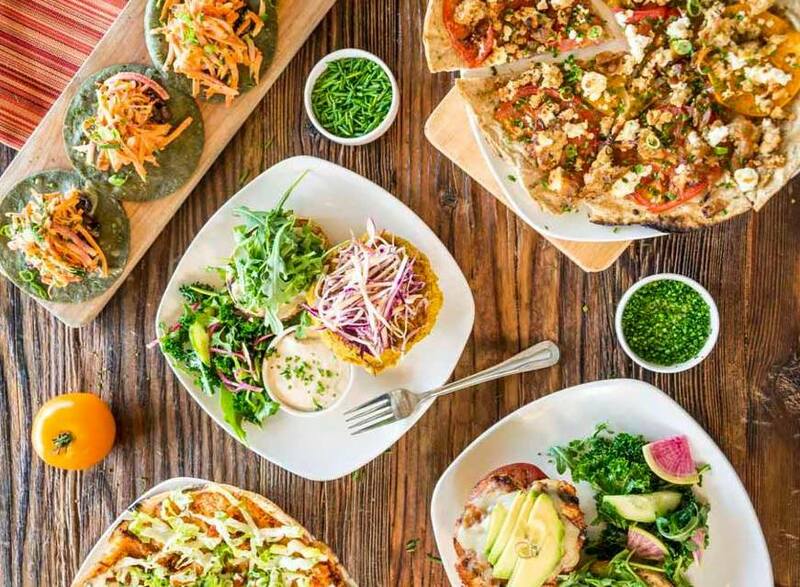 The Thrive menu might be somewhat daunting if you’re new to the raw vegan scene, but you can order with confidence because their delicious eats appeal to all. Plus, everything is organic, gluten-free, soy free, raw, and vegan. With superfood-packed smoothies, snacks to-go, options for kids, local kombucha, and wildly green salads, Thrive is killing the healthy food game. Cafe Aion is truly a gem on The Hill. 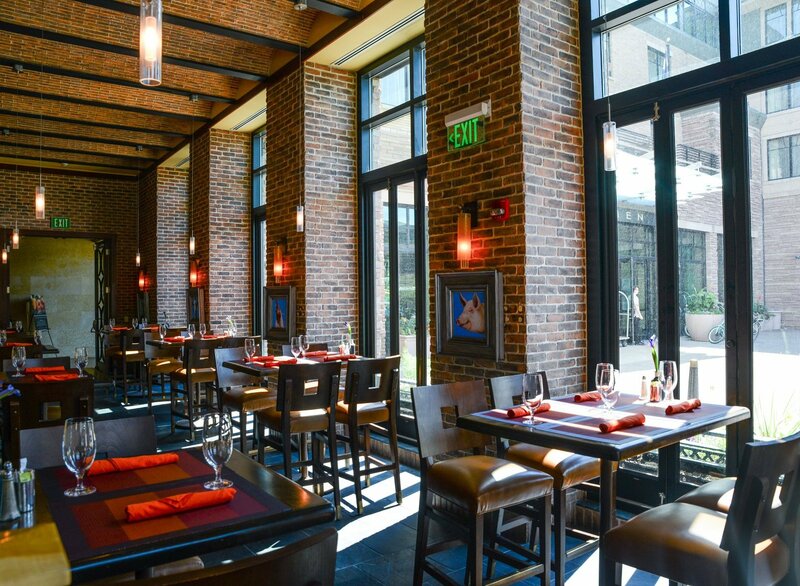 The cafe has worked to recreate the “humble taverns of Spain” while serving traditional Spanish tapas. 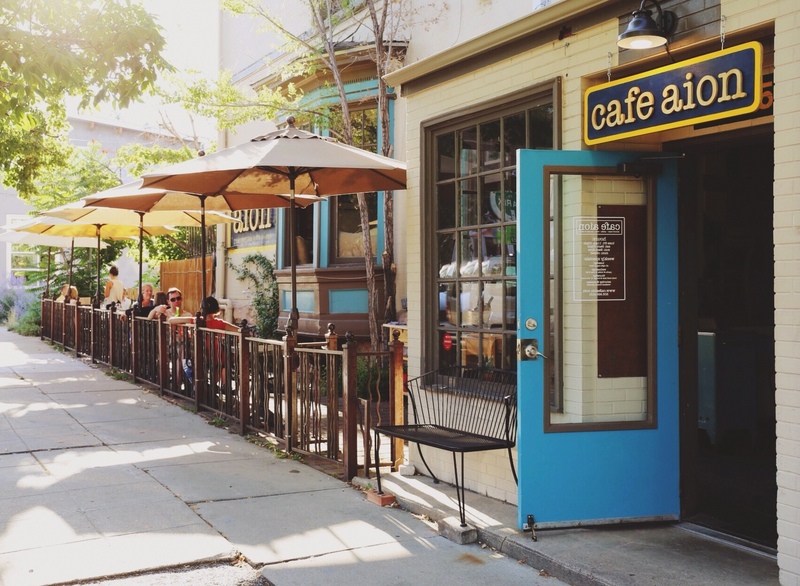 For vegans and non-vegans, Cafe Aion is a quaint spot if you’re looking to order up a delicious, nutritious meal. Take your time, though, Cafe Aion is all about community and conversation! Bring the whole group and embrace the adventurous, but always healthy, menu. It says it all in the name — this place is made for the huge vegetarian and vegan populations of Boulder. 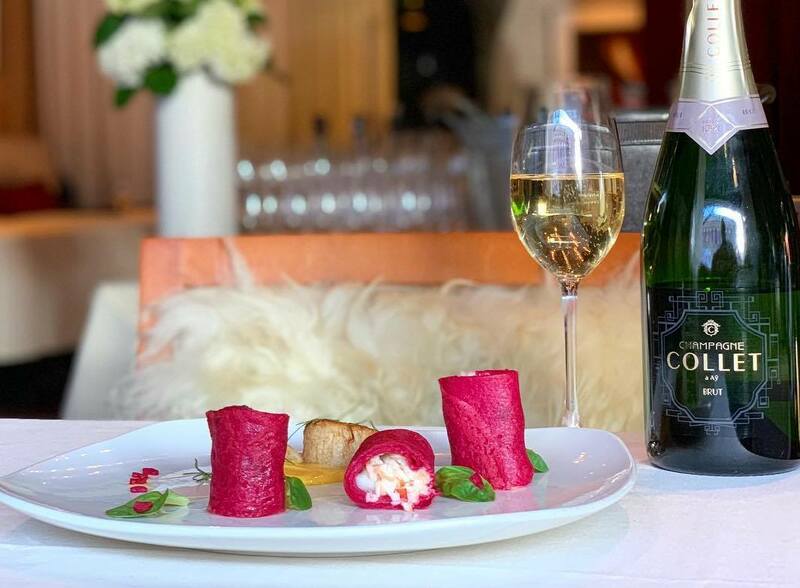 Recently laying claim to real estate on Pearl Street, Leaf offers some fancier veg options and even hosts afternoon tea on Saturdays, as well as brunch on Saturday and Sunday. With raw vegan options, too, Leaf really does it all. 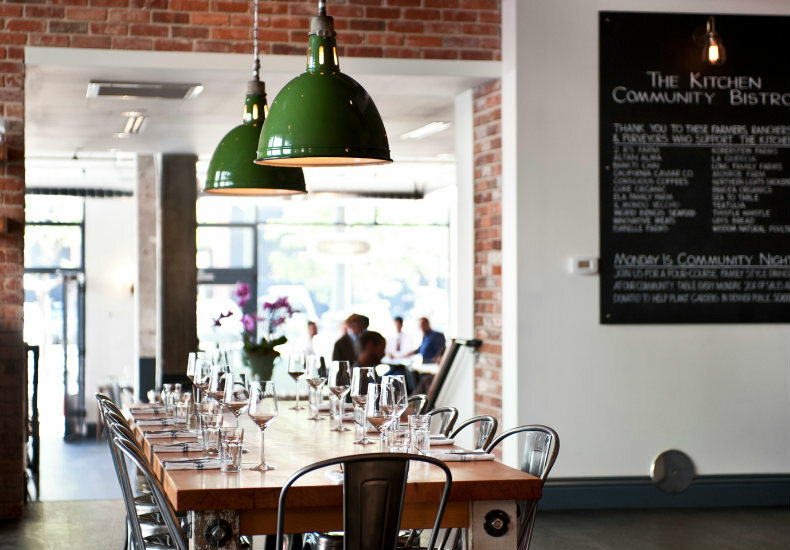 Straight from Black Cat Farm, the dishes at Black Cat are fresh, locally sourced, and delicious. The 350-acre certified-organic veggie farm just outside of Boulder supplies the restaurant and farmers market booths with all their goodness. You can even visit the farm for a small fee to see what goes down behind the scenes. Meanwhile, back in their 13th St. kitchen, Chef Eric Skokan creates a seasonal menu and makes daily changes to reflect what was harvested each day. It might sound complicated, but in reality, it’s quite simple: Black Cat grows your food, harvests your food, cooks your food, and serves it to you. Next Door serves real food from local farmers. Planting down in Boulder in 2011 on Pearl St., Next Door works to support schools outside of its restaurant biz. On Monday nights, they host an event where 50% of food and drink sales go to a local participating school. Plus, their online menu is wildly easy to use. Check off the nutritional/allergy details you follow and watch the menu morph to fit your unique health needs. Next Door’s sister restaurant shares similar values, unsurprisingly. 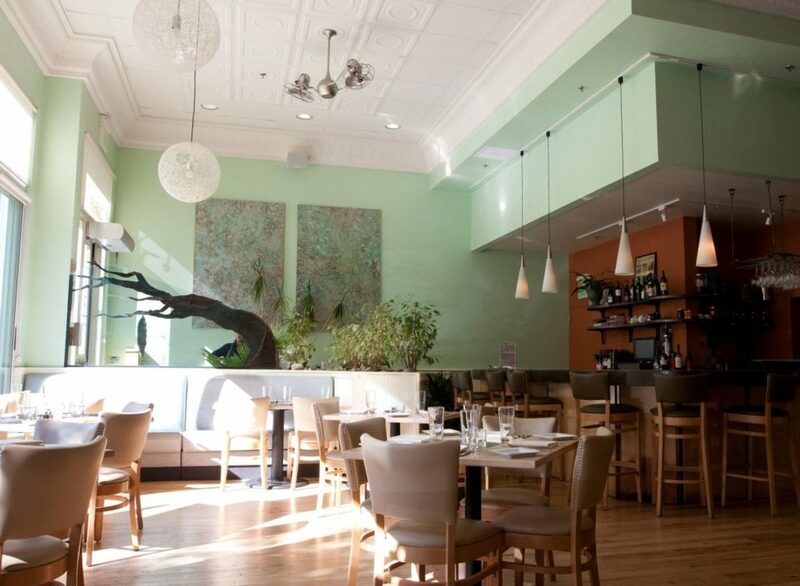 The Kitchen is an American bistro (also on Pearl Street) that’s been a must-stop since it opened in 2004. Despite having a different menu blooming every season, the classics and basics of their menu stay constant. If you’re looking for some American comfort food with a gourmet twist, The Kitchen is your dream come true. Protein Bar is tucked away at 29th Street Mall and is open from 8am to 8pm, so your protein needs can be met at pretty much any hour of the day. With breakfast options, salads and bowls galore, and killer smoothies, there’s really no better (and tastier) way to pack in the protein. And protein doesn’t just mean meat, they’ve got plenty of protein-packed plant-based choices too. 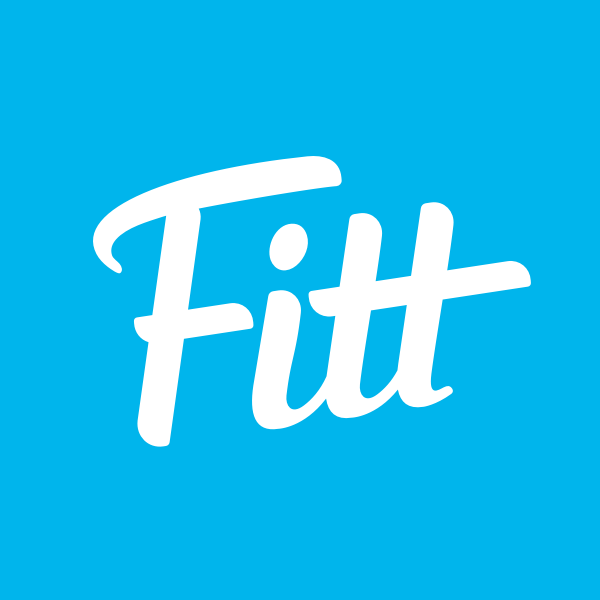 Plus, they offer online ordering and a speedy delivery service, so if your legs are too tired from climbing the Flatirons all day, hit the couch and skip the pizza because you can order in a nutrient-packed meal in minutes! Modern Market proves that food doesn’t have to be fancy or complicated to be healthy and delicious. And healthy, delicious food doesn’t have to break the bank either. Modern Market uses simple, whole ingredients that come from farms, not factories — and the ingredients still make it to your plate in just a few minutes. 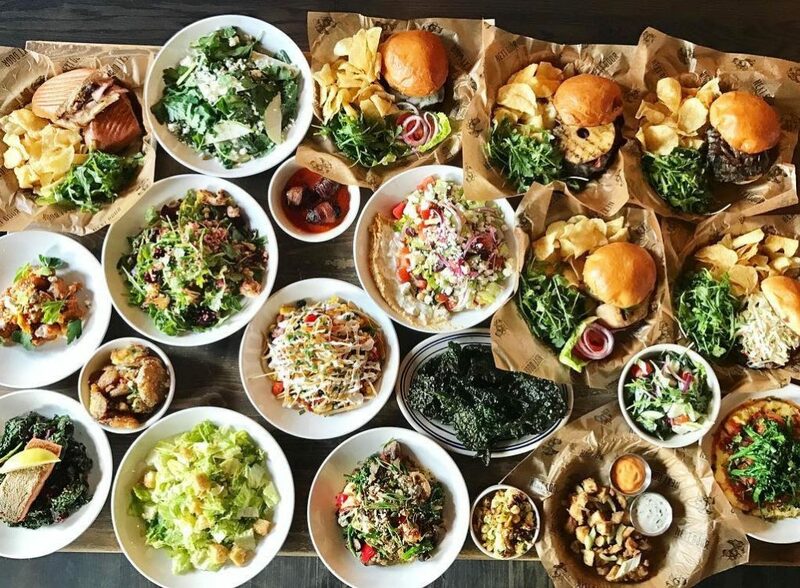 Its food is made in-house, from scratch (yes, even the salad dressings), which results in a menu that satisfies virtually any dietary requirement. 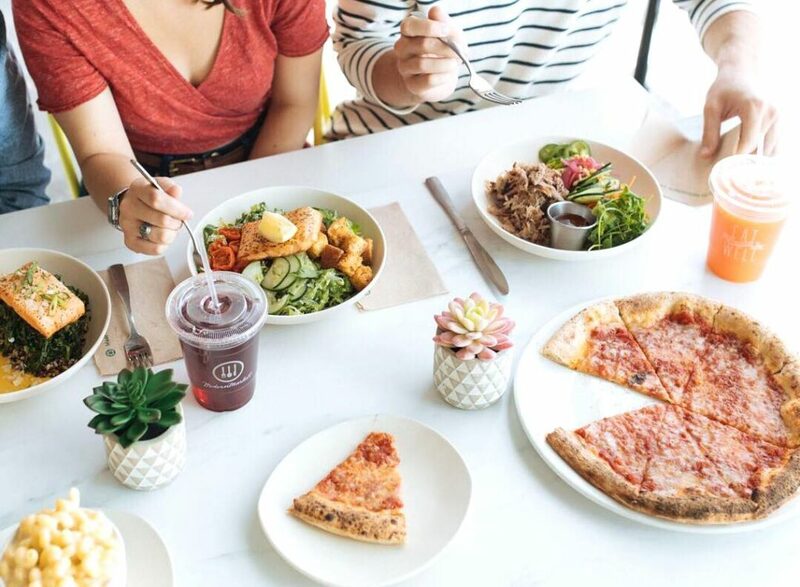 Breakfast, lunch, or dinner, take-out or sit-down, Modern Market is ready with seriously good eats. 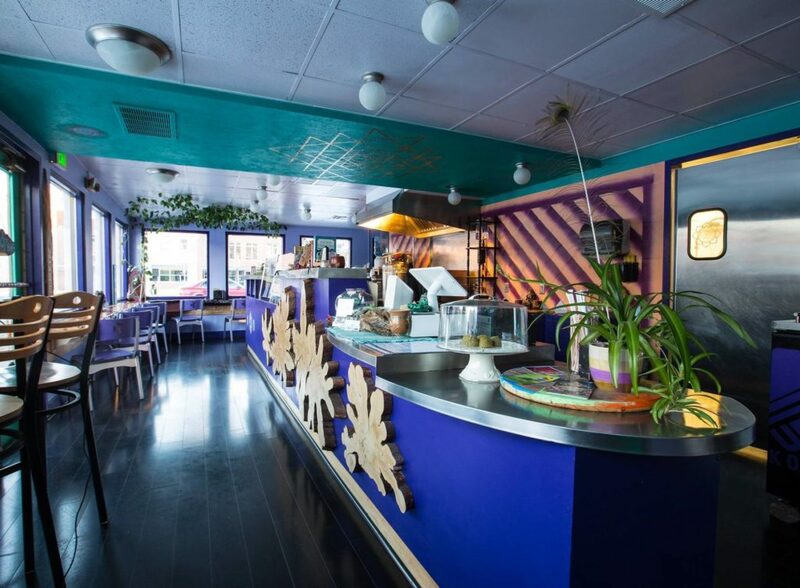 Shine describes itself as a place for locals, travelers, visitors, and passersby to celebrate and build community through delicious, healthy food. “The Blissful Sisters”, its three founders, are proud to share their award-winning potions with you, as well as live music, dance, and yoga parties. 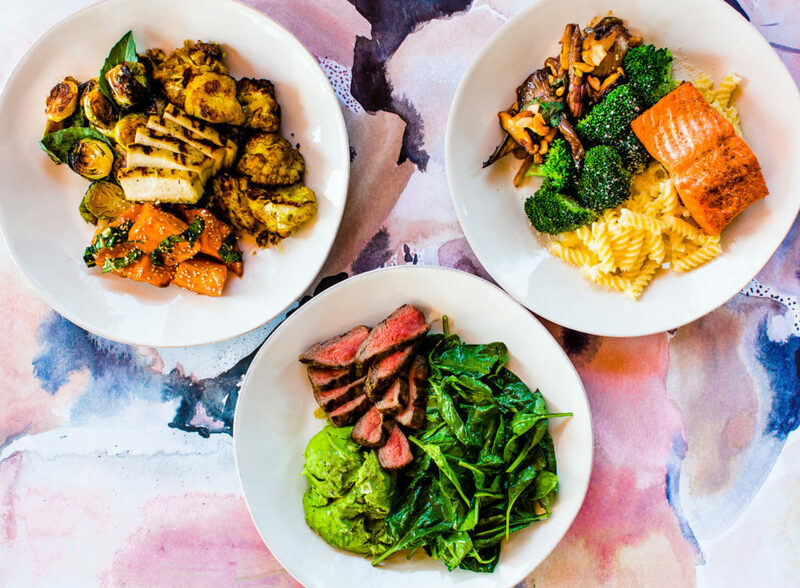 Shine serves up plates for carnivores, vegans, and paleo eaters alike, and the menu features farm-to-table comfort food with 100% grass-fed meats and wild seafood in a 100% gluten-free and GMO-free kitchen. Shine isn’t just a place to sit down and eat — you’ll definitely want to stick around and soak up the good vibes at their new spot on Canyon Blvd. even after you’ve paid the bill. 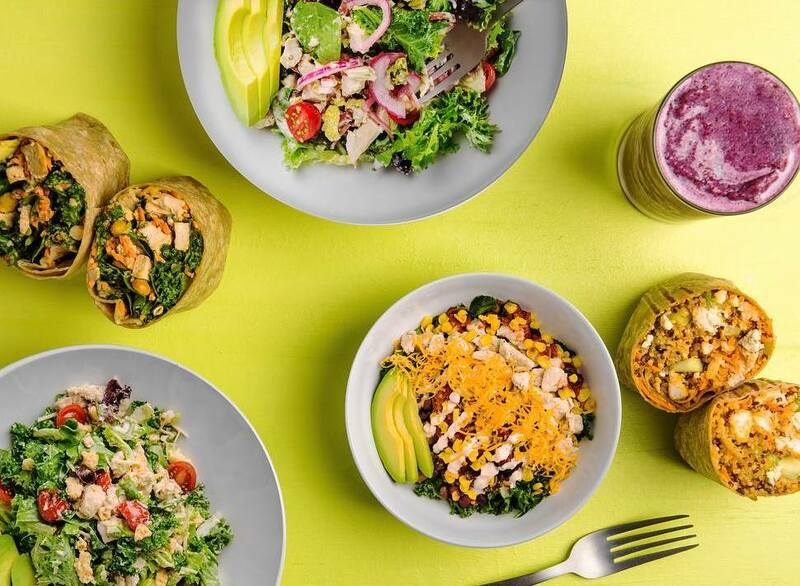 This uber-healthy fast-casual spot with seriously positive vibes has become a favorite in cities like Austin and San Diego, and they’ve finally made their way to Boulder. 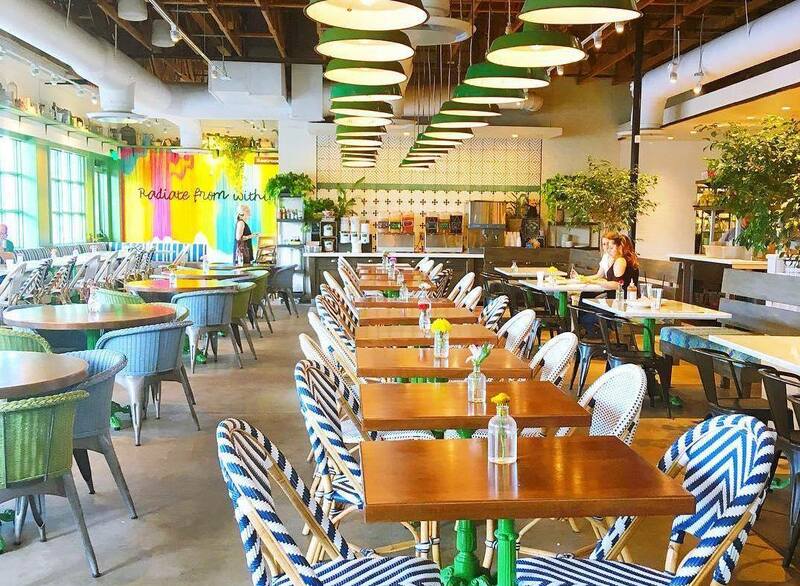 From the brains behind True Food Kitchen, Flower Child focuses on fresh, making every last deliciously healthy bite from scratch. No matter your diet, these eats are the real deal. Get ready to find your happy place at 2580 Arapahoe Ave.